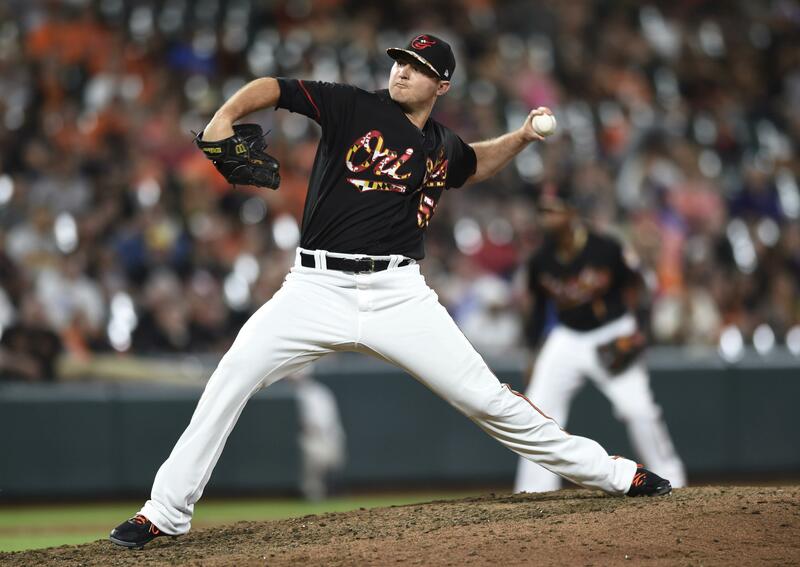 UPDATED: Tue., July 24, 2018, 9:12 p.m.
BALTIMORE – The Yankees have acquired left-hander Zach Britton from the rebuilding Baltimore Orioles for three prospects, a deal that will bolster New York’s bullpen for the stretch run. Britton is eligible to become a free agent after this season, a timely summer rental for the Yankees in their pursuit of first-place Boston in the AL East. Published: July 24, 2018, 8 p.m. Updated: July 24, 2018, 9:12 p.m.